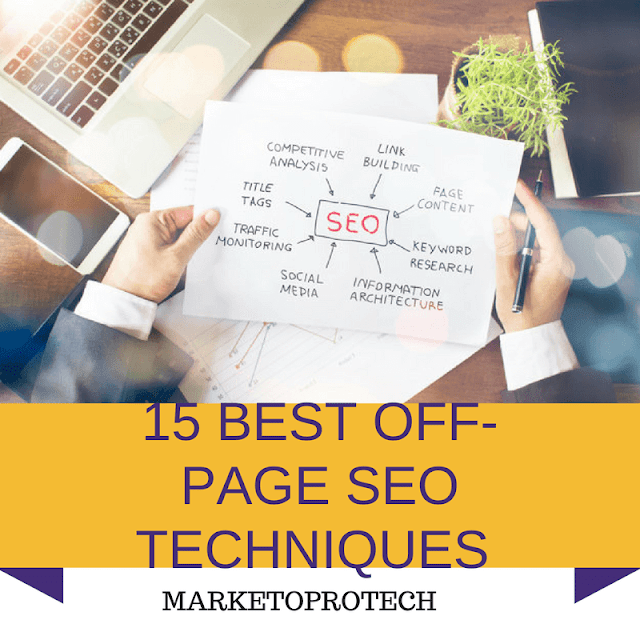 off-page SEO simply refers to all the ways you can do out of your site to get high rank on google by getting high-quality back-links from high authority sites by using best ways that included in this post . on the contrary on-page SEO that refers to all the ways you can do inside your site to improve your site to deal with google search to move your business to the next level in marketing. now, what are the ways you will learn here???? The first method is installing " print-friendly " chrome extension to convert your blog posts to PDF e-book, and this the easiest way ever to create PDF e-book. The second method to use " canva " to create your PDF for your articles. The third method to write your article in word file then convert it to PDF by using pdf24creator. here are the most popular pdf submission. 2- two twitter methods to use them to get traffic. B- search for hashtags related to your business like " E-commerce "
D- go to your twitter account and writing tweets contain your article link following by hashtags you chosen from hashtagify. C- spend your credits to get more people following your retweets and that set. 3- using " imgur " site. A- go- to imgur site and create a free account. C- uploading the picture on imgur and don't forget to add a suitable title and description for your image and your describtion contains your site link. as you can see this post uploaded on imgur and get a 274k view in just 5 hours, in this case using imgur will help your site to be viewed. with pinterest for biz, you can easily get high - quality pictures from free images websites like pixabay to create high -quality boards on Pinterest as the following steps. A- sign up for Pinterest for business to create a free account . B- choose your title with more monthly searches on google for your boards. C- every board that you created must contain 10 high-quality pictures, these pictures contain your article links. D- go- to " opensiteexplorer " and click on top pages related to your Pinterest site. E- choose high authority accounts and write comments on their special Pins, this will lead to increase your account authority within 30 days and your boards will be strong and ranking in search engine and get targeted views to your site. this way is very useful to promote your articles and the way is very easy just all you can do is dividing your articles into parts to attract more visitors to your articles and making them following your site. 6- comments on youtube videos. 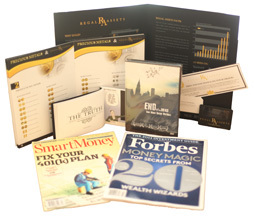 this way helped me a lot to promote my affiliate products and get more clicks from youtube and that way is searching for the most popular videos on youtube related to your topic and your business niche and writing comments with your post link in top comments for the videos you found and that set, after that you will discover increasing in your site's view. 7- submit your site to content aggregators. Aggregator websites are very important for who looking to get high-quality back-links and get high rank because through these sites you will find popular and latest news from all news sites in one place in this case bloggers use these amazing sites to get more traffic to their sites. Here are a list for aggregator websites you will use. 8- submit to popular link roundups. link roundups are monthly or weekly even daily of your topic's best content and link roundups depend on more links to great content, make sure you are submitting your best content in these websites to be accepted from people who run the link roundups. 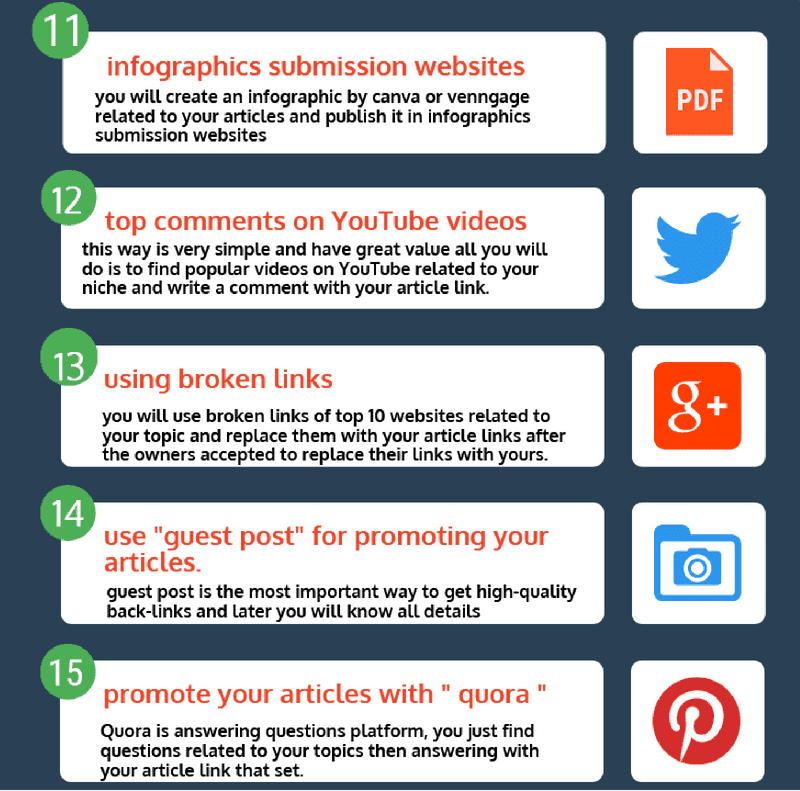 9- get more traffic to your site my using " Quora "
10- use broken links to build backlinks from high authority sites. step 1 : find top pages in your industry and choose the best site you want to get a link from. step 2 : find broken links in this site by installing the free " check my links " chrome extension or if you looking for external links use search strings like keyword + inurl:links or" keyword " + " HELPFUL RESOURCES "
step 3 : let the site owner know about his broken link and offer your content as a replacement. here's the exact script to send to the owner. after writing the message you have to wait for owner answer if he accepting to replace his broken link to your post link then you will send your post to the owner with your internal links to your website and you will wait for high-quality back-links from the top sites in your industry. 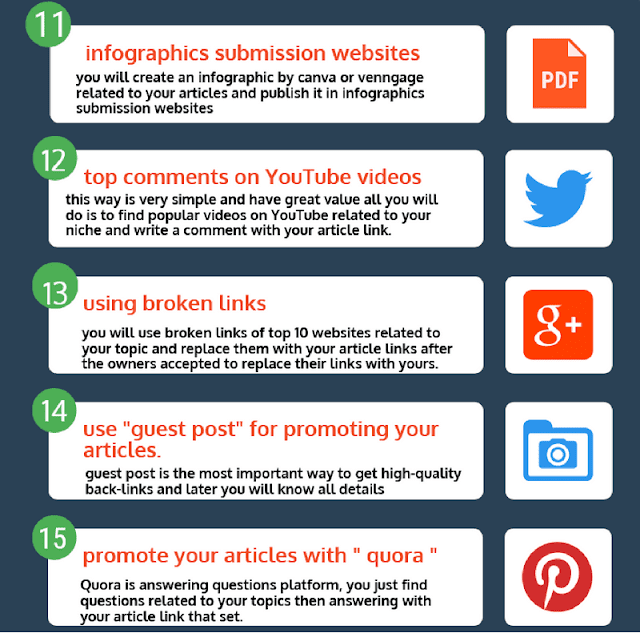 11- use guest post for promoting your site. step 1 : you will find blogs accepting guest post . step 3 : they back to you with any suggestions if they accepted to write for them. step 4 : you write the article and make sure include a link back to your website in the bottom. step 5 : you send it to the author. step 6 : they will publish the article and you will recieve the reward as back-links. for your amazing blog if you like of course. list of 100 websites accepting guest posts to get benefits from this way. submit your blog posts to the most popular google + communities to drive hundreds of highly targeted visitors also make a community with your site's title and invite your friends to like your page and your posts to improve your search rank. step 1 : go to " fromtexttospeech " and cope your article then paste it into text box as the following picture. 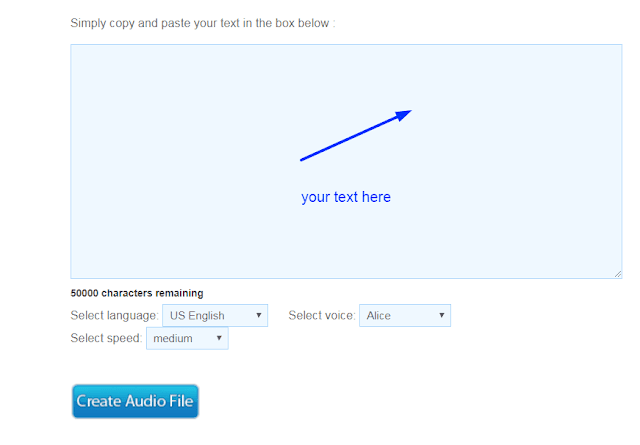 step 2 : choose your language and select voice you like and voice speed then click on create audio file. step 3 : download your audio file on your desktop. 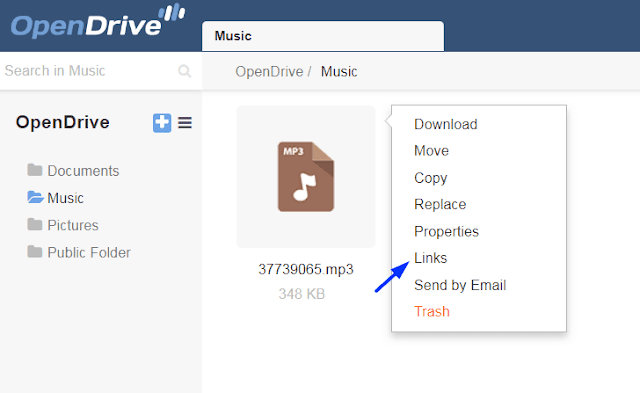 step 4 : upload your file into " opendrive " to create HTML code. after getting HTML code cope it and paste into your blog and now you can publish the audio file on audio websites with your site link. here are some audio websites you can use. you can use also itunes and stitcher radio. 14- upload explainer video on youtube. using explainer videos considered effective way to promote your site as many people use this way but the way needs hard work from you to make your video rank and get more views after that more views to your site. Here we will upload videos on youtube. 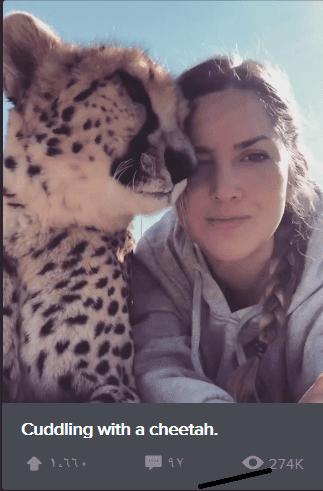 in this case you have to create youtube channel and this needs full post later but you can follow the following less steps and you will get some progress. First go to " google keyword planner " to get the most popular keywords about your niche then download them to use them later when uploading your video. video title : create title with 3 or 4 keywords at least. description : write 800 word description contains your keywords and site link and the important thing is to add CALL TO ACTION "CTA " like learn more, get more posts, buy now, ....etc. tags : choose 15 tags maximum with the best videos tags on youtube related to your niche to get more views and get authority from these popular videos and contain your keywords. 15- PowerPoint sharing websites and infographic submission websites. you can use PowerPoint sharing websites to get more views to your site.